What an amazing night! We are so proud to have been the Master of Ceremonies at the second annual Stepping Out with the Valley Stars this past Saturday night at the Renaissance in Haverhill, MA! 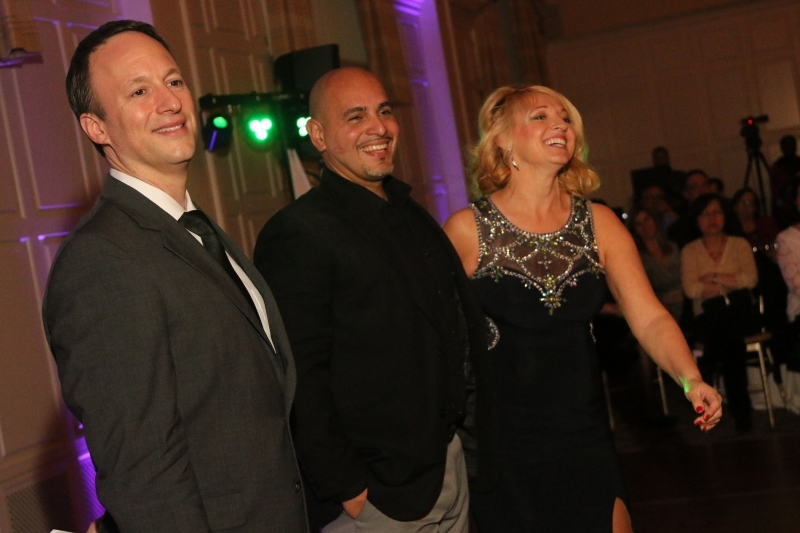 Similar to the show “Dancing with the Stars”, this sold out event featured dynamic and well-known local men and women paired with professional dance partners who competed in a dance-off. 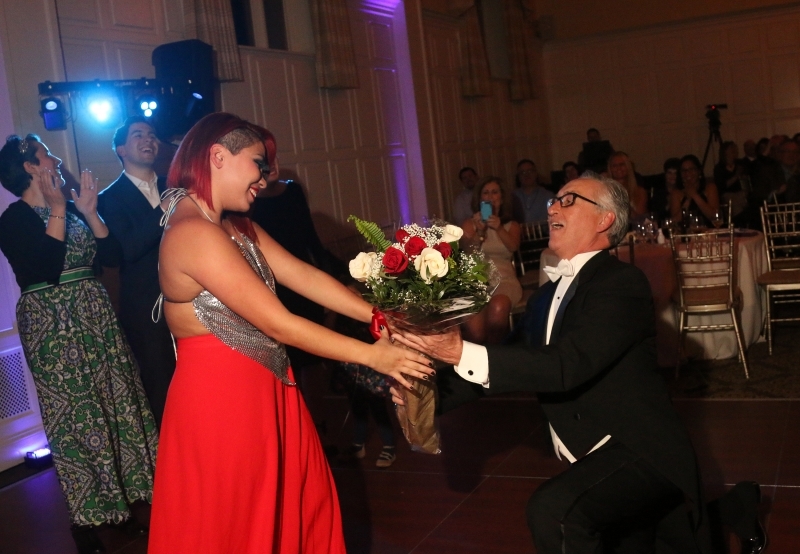 There was also delicious food, a silent auction and more dancing. 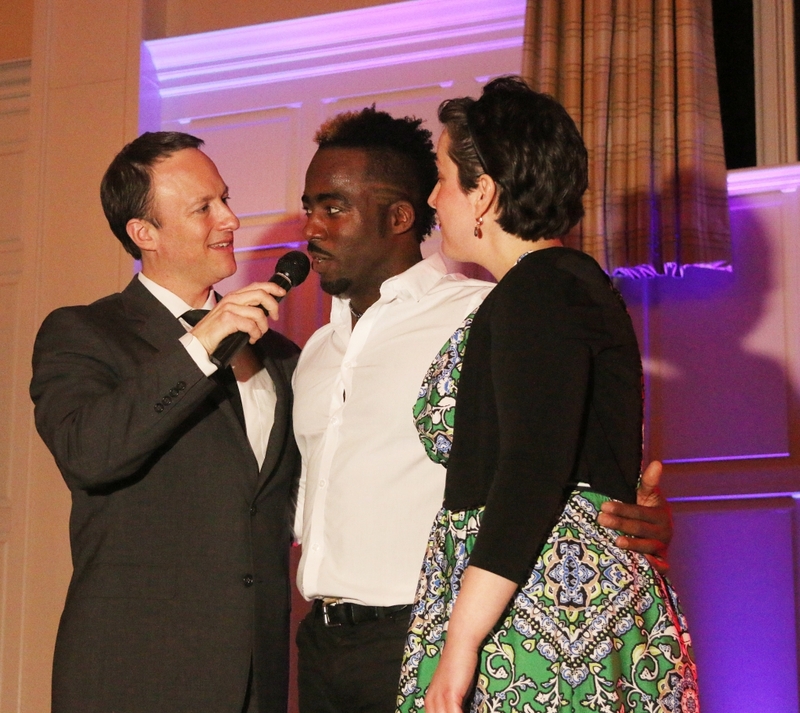 All proceeds benefited Emmaus, a community-based nonprofit corporation founded in 1985 to provide housing and services to homeless adults and families in Haverhill, MA. Over the past three decades, the agency has grown to become a significant service provider and developer of affordable housing, offering one of the most innovative and comprehensive approaches to homelessness in the country. 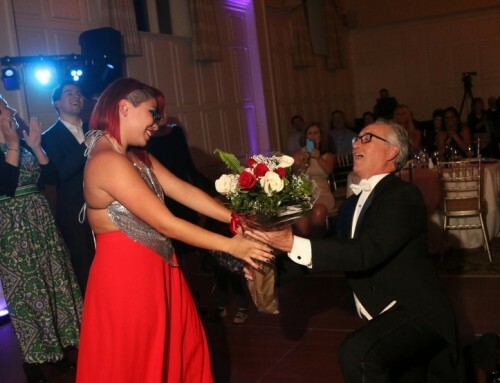 Guests had the opportunity to vote for their favorite couple, bid on amazing live and silent auction items, enjoyed delicious food and watched professional dance performances including a number by Burju and Victor Perez, world-renowned salsa dancers. 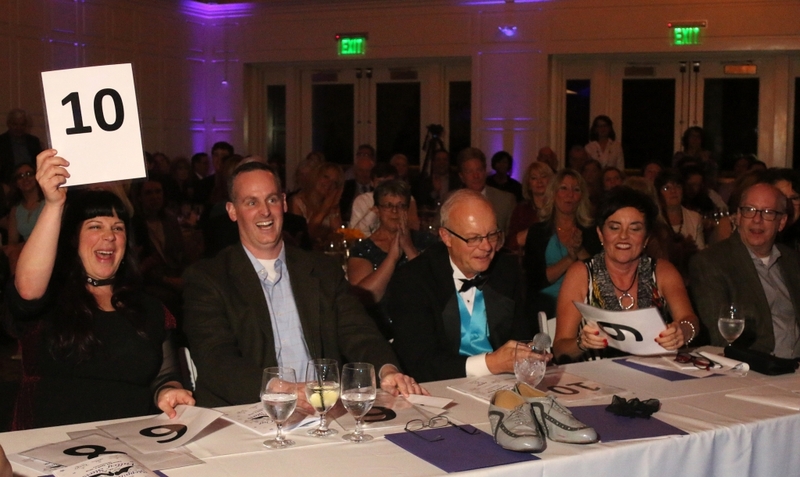 The event also featured local “celebrity” judges. 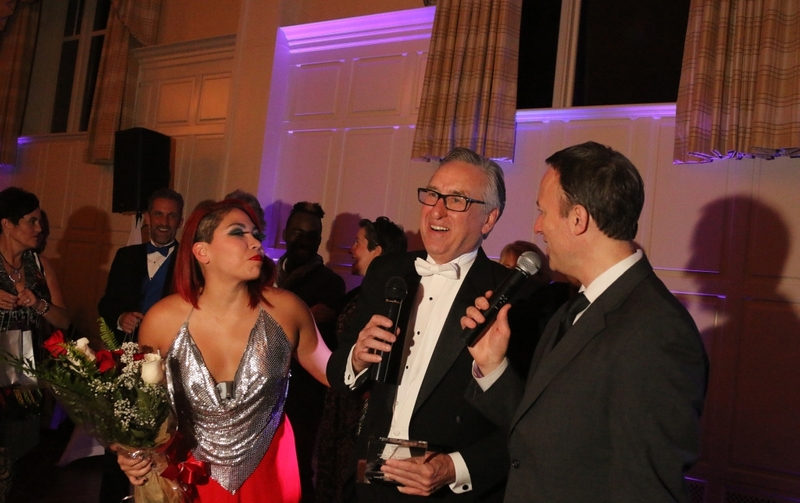 The winners taking home the title of Dance Champion were Ron Trombley from the Greater Haverhill Foundation and his partner Angie Egea! They danced an upbeat Broadway number which won over the audience & judges! All professional photography by Allegra Boverman Photography, award-winning photojournalist. about entertainment & uplighting for your special event!